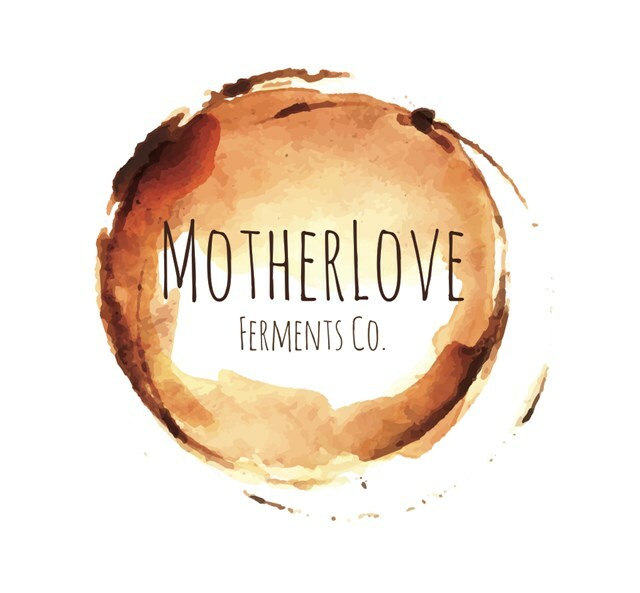 MotherLove Ferments Co is Kelowna’s first kombucha nano-brewery that uses organic and locally sourced ingredients to make their brews. Kombucha is a raw, probiotic rich elixir known to improve gut health. In addition to making the best kombucha in the Okanagan, MotherLove also sell homebrew kits and facilitates fermentation workshops of kombucha, kimchi, kefir and krauts.